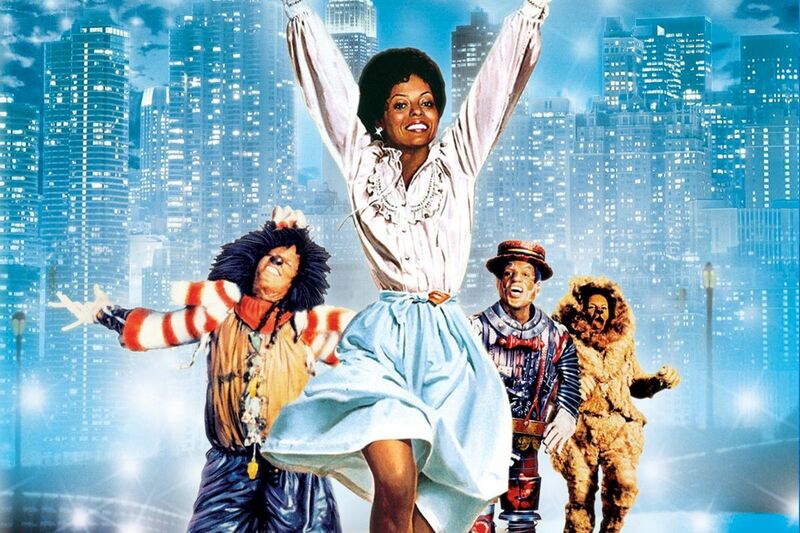 Writer Gerrick D. Kennedy commemorated the 40th anniversary of “The Wiz” yesterday (October 24) by revisiting its themes and impact on Black pop culture for the Los Angeles Times. For a generation of Black Americans, this was the first time they saw people who spoke, sung and moved the way they did in a Broadway production and, later, a big-screen musical, and it has become a kind of rite of passage for the Black community. Kennedy notes that the adaptation of “The Wonderful Wizard of Oz,” which began as a Broadway show, allowed many African Americans to finally see their worlds reflected in a fantastical story.